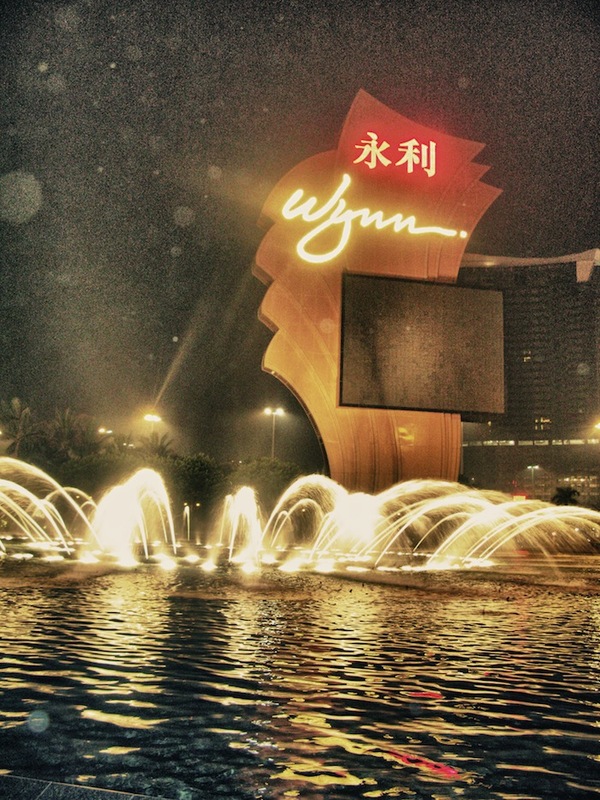 One of free nice attraction in Macau is the water dancing in front of Wynn Hotel Macau. 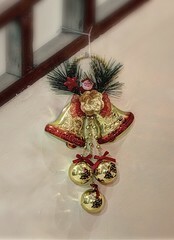 If you are in Singapore and want to see similar attraction, you have to pay several bucks at Santosa Island. In here, you can watch 15 minutes free water attraction, laser, and music for free every 1 hours. 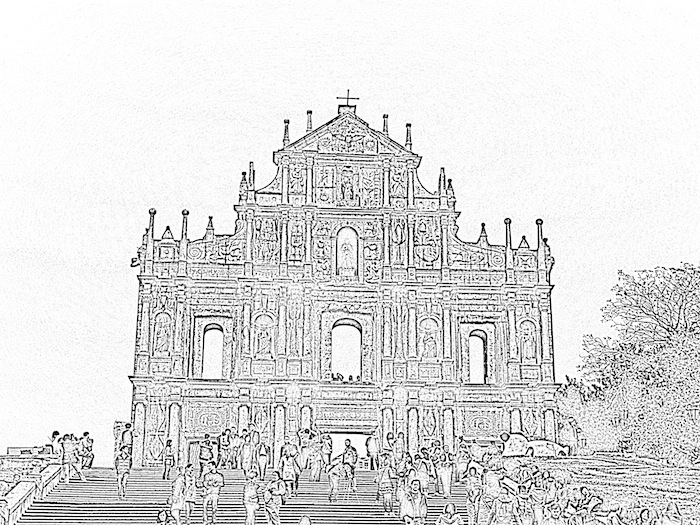 This is the picture of the ruins of St. Paul’s at Macau. The ruins are one of Macau’s most famous landmarks. 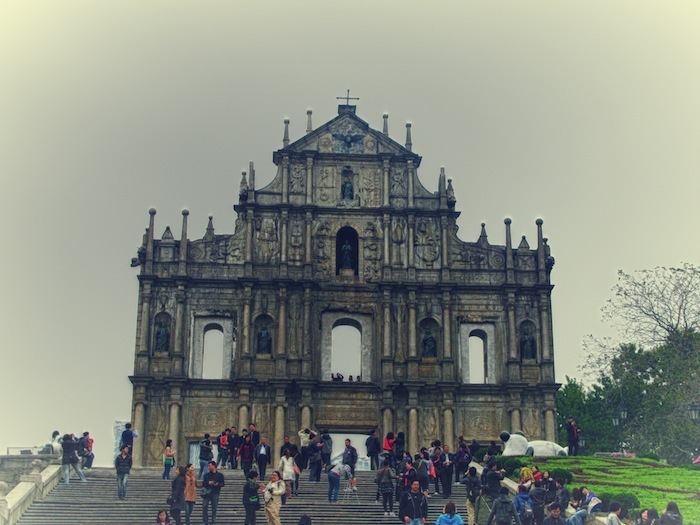 The Ruins of St. Paul’s refers to the ruins of a 16th century complex in Macau including of what was originally St. Paul’s College and the Cathedral of St. Paul also known as “Mater Dei”, a 17th century Portuguese cathedral dedicated to Saint Paul the Apostle. 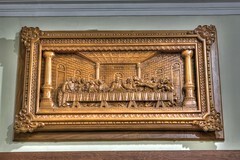 In 2005, they were officially enlisted as part of the UNESCO World Heritage Site Historic Centre of Macau.